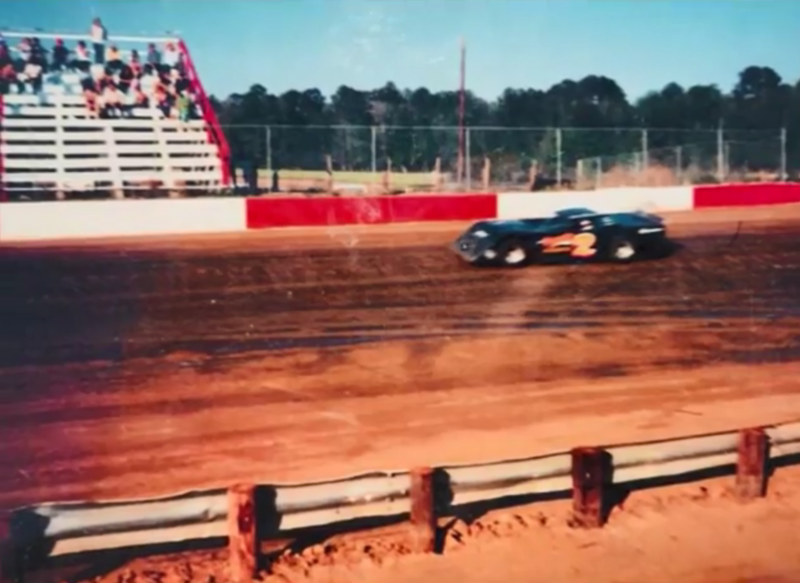 In collaboration with Dillon County Theatre Association in South Carolina, Liz Herlong's Broadcast Journalism student Jadyn Watson produced this story about the Lake View Motor Speedway. It features interviews with Charles Miller and Brandon Montgomery talking about why the track was built and how it's changed since 1980. Lake View High School aired a different segment about the area each Wednesday morning on the Gator TV Morning News broadcast as part of a series called, "Way Back Wednesdays." It was created for Museum on Main Street's Stories: YES program.